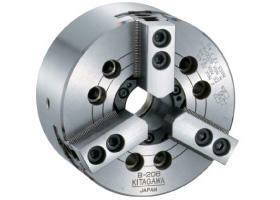 Please note that specifications, drawing images, CAD data etc. 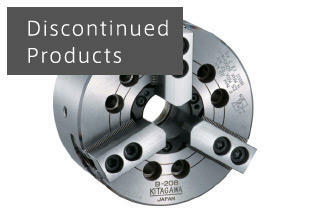 of products described in this website may be changed or deleted without prior notice. 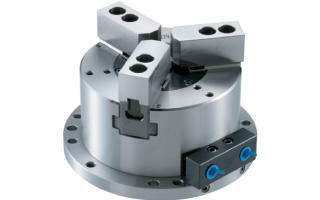 With the optional special T-nuts it will become more accurate BR-Plus with repeatability of 0.01 mm T.I.R. 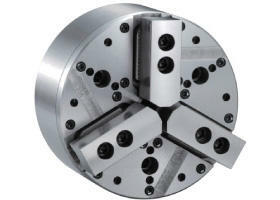 eliminating jaw-reforming at jaw change. 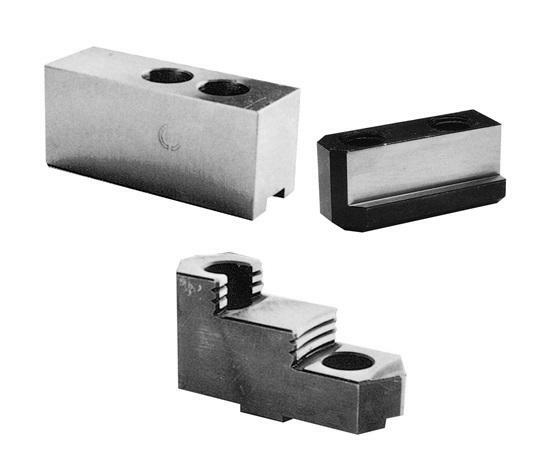 Exchanging the jaw plate only by loosening lock nut easily makes exchanging jaws or gripper type from 3-jaw to 2-jaw jaws or vise versa. 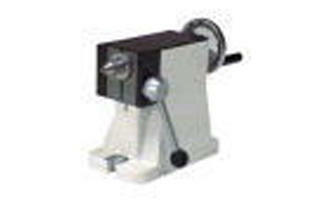 Since it is manual exchanging system, it is easy to retrofit without wiring or piping works. 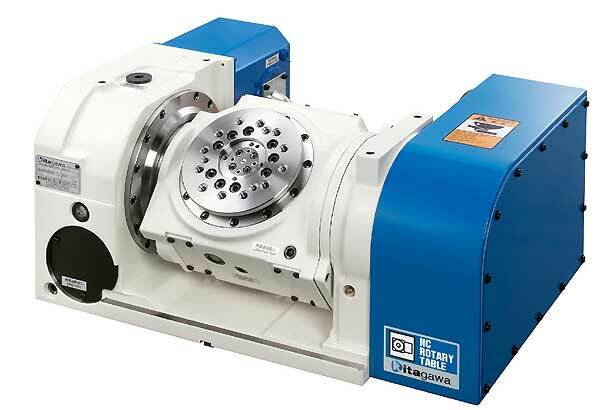 It realizes the setup time of robot greatly shortened. 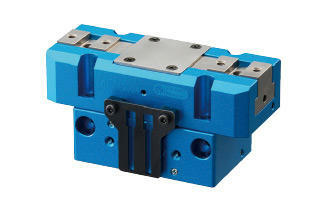 By exchanging the master jaw of the standard gripper NTS311 with a dedicated quick jaw change master jaw, you can modify the gripper to a quick jaw change model that can replace jaws in just a few seconds. 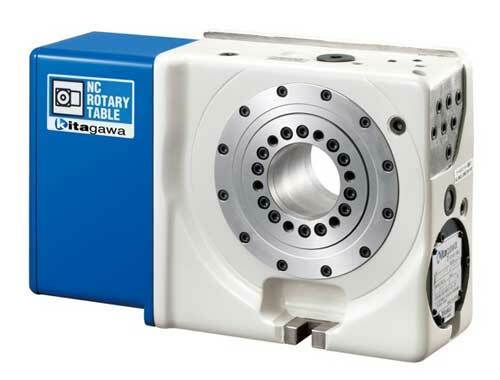 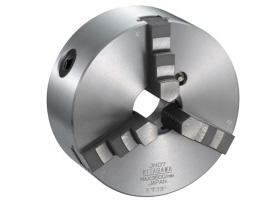 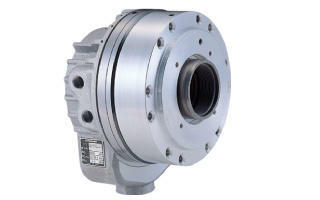 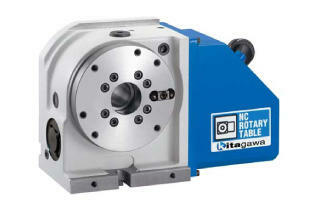 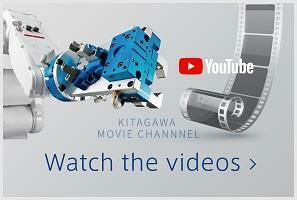 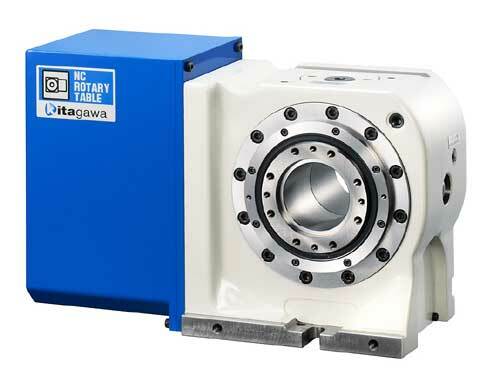 The Kitagawa's latest compact NC rotary table MK series has arrived. 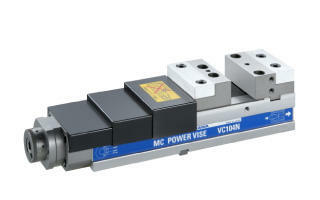 High-performance and easy-to use model. 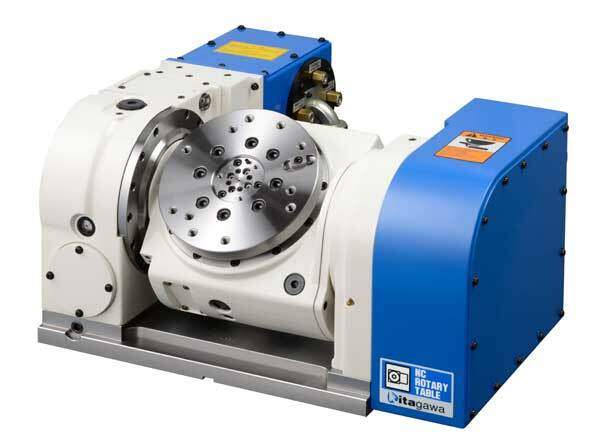 Thank you for visiting our booth of JIMTOF 2018.